North San Jose is smack dab in the middle of Silicon Valley, making it a prime location for anyone living in the hundreds of tech companies that call the valley their home. This incredible area is filled with impossibly great things. Every way you turn there’s new businesses, new restaurants. Here in North San Jose we’re developing and living on the cutting edge of culture. 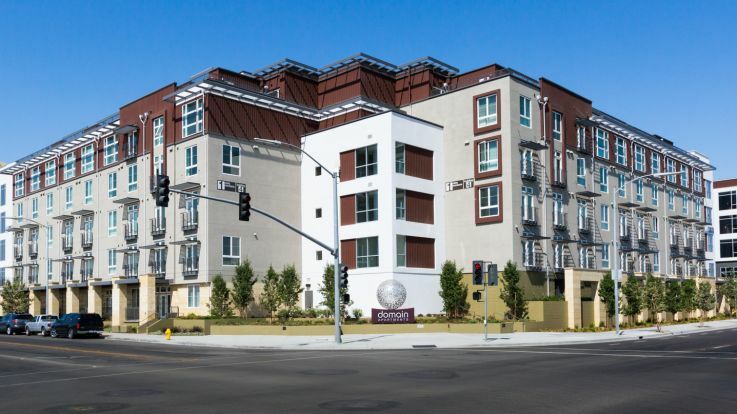 We’re thrilled to offer North San Jose apartments with washer and dryer included. It wouldn’t be very high-tech if we didn’t! We also offer some additional amenities that are sure to delight you including a hot tub and swimming pool, a full gym with separate yoga, cardio, and weight training rooms. 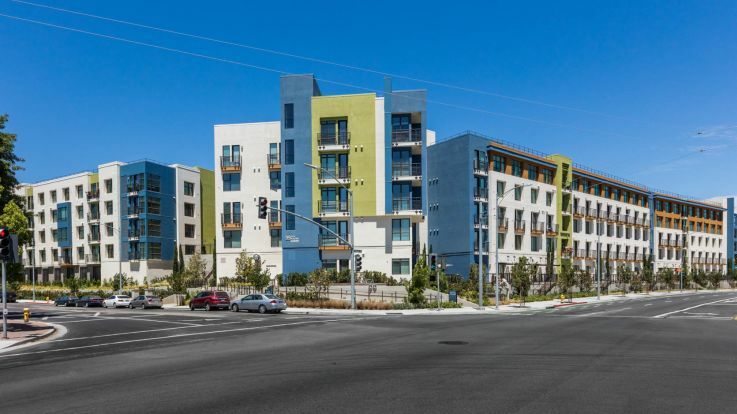 We can’t wait to show you our incredible North San Jose apartments with washer and dryer. Let’s talk today to get you on the pathway to an incredible home.